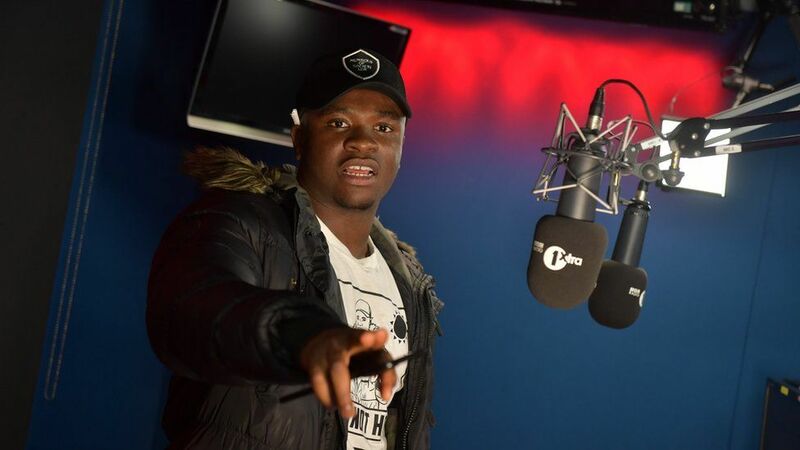 Roadman Shaq, who went viral in August thanks to his parody freestyle on Charlie Sloth’s Fire in the Booth has released his brand new video for “Man’s Not Hot”. The freestyle which spawned the popular catch phrase “The Ting goes...” became an instant hit after being on the iconic BBC 1xtra freestyle show. The video sees Big Shaq a.k.a. Roadman Shaq a.k.a. UK comedian Michael Dapaah wake up in Miami and spit his now infamous lyrics in various worldwide locations including Toronto and London. The humorous rap video has already garnered more than 1 million views in less than 24 hours on YouTube. Those are impressive numbers especially seeing as Dapaah was a relatively unknown comedian in the UK, before he made his appearance on BBC 1xtra’s Fire in the Booth. Big Shaq has achieved a new level of fame with this hit as the new video includes appearances from hip hop big hitters DJ Khaled, Jim Jones, Waka Flocka Flame and self-professed king of the youth Lil Yachty. Considering the heat this video has got already we can’t wait to see what Big Shaq has up his sleeve next.